Discussion in 'Product Review' started by LAZY EYED SNIPER, Mar 22, 2015. 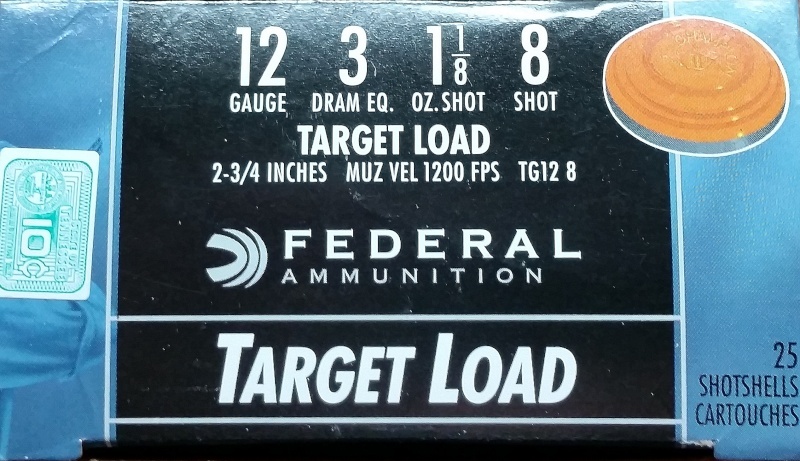 Have always had issues with most light target ammo in my 930 Tactical. 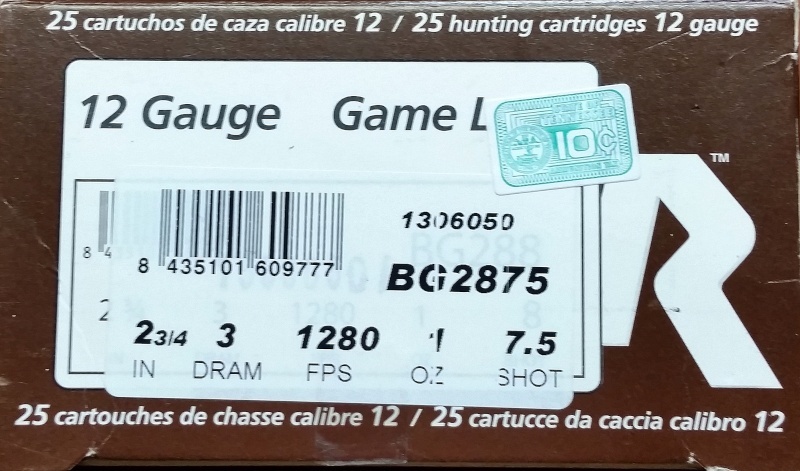 With the 18.5" barrel, the gas system has an even tougher time properly cycling low recoil and light loads than the SPX models that are notorious for stoppages. It chews through most any HD loads, slugs, buckshot, etc. but when the muzzle velocity drops down into the sub-1300 fps range it quickly becomes a single shot and the bolt has to be manually operated to extract the spent shell. 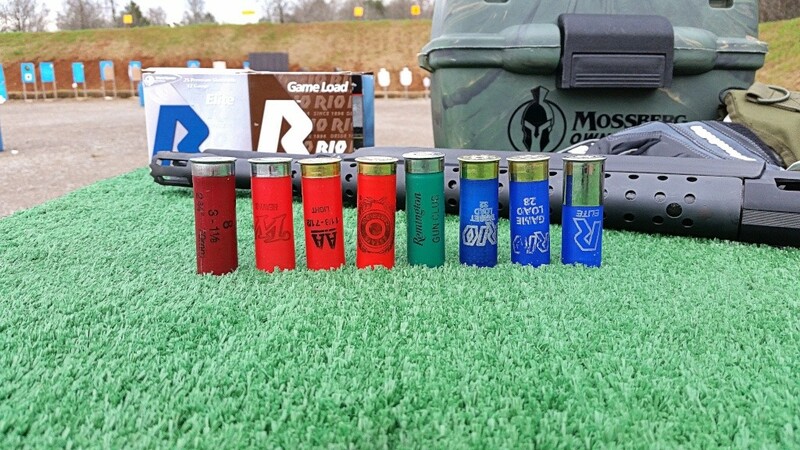 This can be particularly frustrating and has severely limited my use of this shotgun for competitions and club matches, many of which only allow #6 or smaller target shot. * These failures were all completely failed extractions. The bolt would only retract about half way back, then re-chamber the spent shell. The shell stop did not disengage and the following round would not enter the receiver. * These failures were partially failed extractions. The spent shells were caught between the bolt and chamber (stovepipe) with the following round jammed below them on the lifter. * Just like the Rio Target Load above, these failures were partially failed extractions. The spent shells were caught between the bolt and chamber (stovepipe) with the following round jammed below them on the lifter. 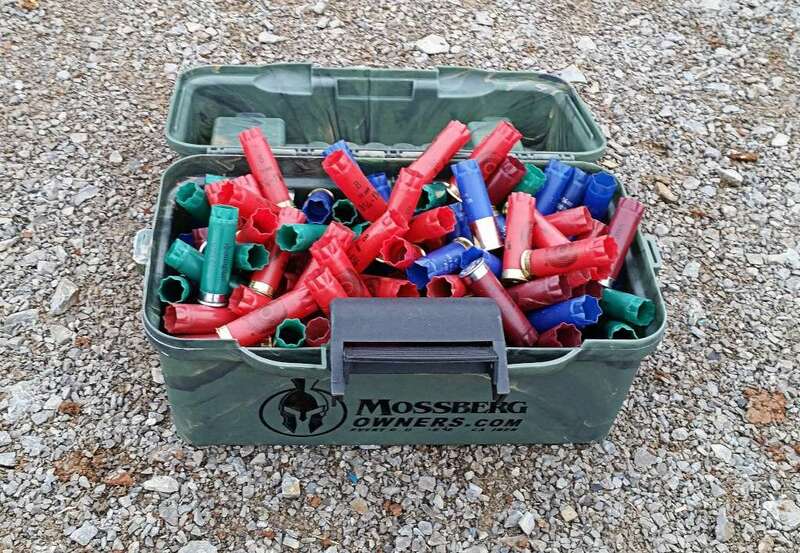 When the smoke cleared and I was out of ammo, the OR3GUN Marine Spacer Tube had yielded a 78% reduction in the number of failures with this selection of ammo in one of the most ammo sensitive 930 models on the market. I consider that a HUGE win, considering I could not use any light target or game loads with the factory part. Now I have an assortment to choose from. 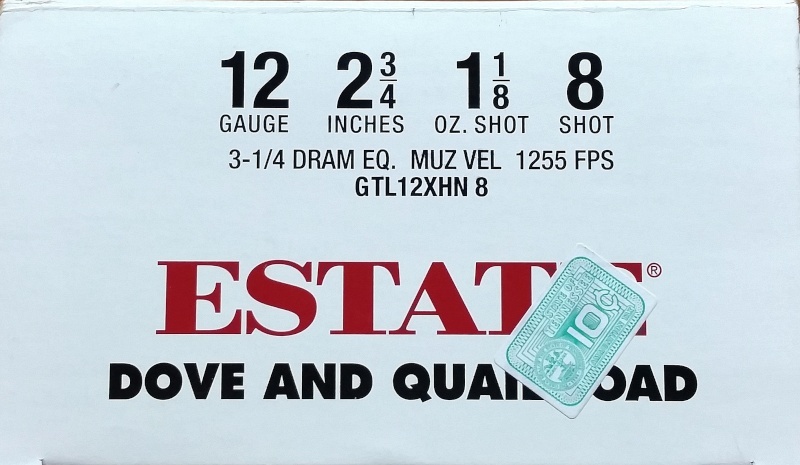 The testing will continue and I will post back here on any further findings with additional types of ammo. Thank you for this outstanding upgrade. 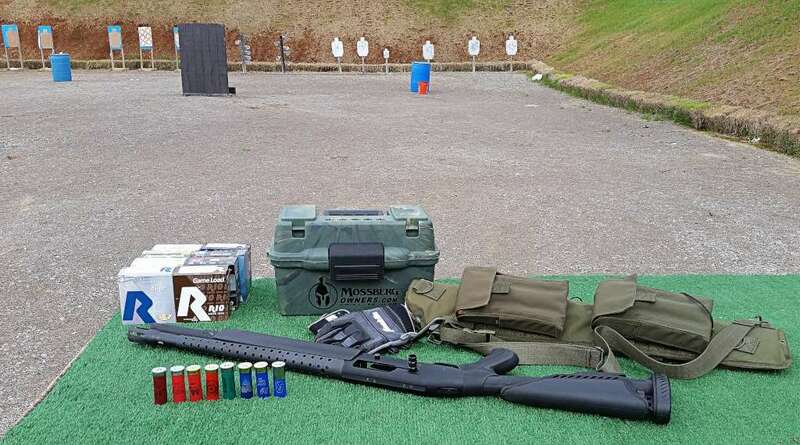 Your time spent on research and development will help countless shooters improve their performance and relieve a LOT of frustration dealing with ammo related stoppages. RAMBO, stigmata, OR3GUN and 2 others like this. Happy to hear you got your 930 shooting any ammo now. I was an early adopter of the MST. Love mine. Just about everyone I know that has a 930 has one now. I have 3 now. I luckily didn't have any issues with lighter loads, but did see a few issues with my friends guns, so got one just in case. It's inexpensive insurance in my opinion. Well Done LES. Thanks for spending the time to document your testing and findings. Good info. RAMBO and tattooo like this. My local range is a PITA and I do not enjoy shooting there so I do not get out as much as i would like. 95% of JM Pro's run like a champ out of the box. But that 5% can be a huge PITA if you don't know how to fix them. Mine ran 100% until about 1200 rounds through her, and then started having issues. They were easy to fix, but I knew how to fix them. I drive just over an hour to get to this range. There are three others within 20 minutes, one of which is five miles from my house, but they cannot compare to facilities at this range. Also every member must go through a background check and an interview process before being voted in by a membership committee, then go through safety orientation and training courses once voted in. My 930 hates estate white box rounds. This is now a high consideration! Lazy Eyed Sniper, I just saw your report after having been out of town for a few days. Very thorough and informative! 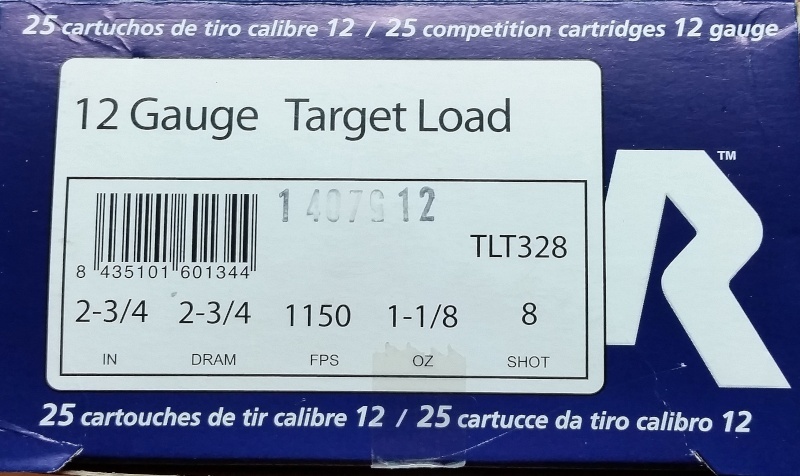 That's great to see that much more of the target load world has been opened up to you as a result of our part. Your findings mirror much of our testing with our early SPX models in attempting to cycle stuff that never would before. We would always like to see everything cycle in our guns, but without reducing the effectiveness of the gun in other roles, it becomes tough to get the really light stuff to run reliably in some of them. 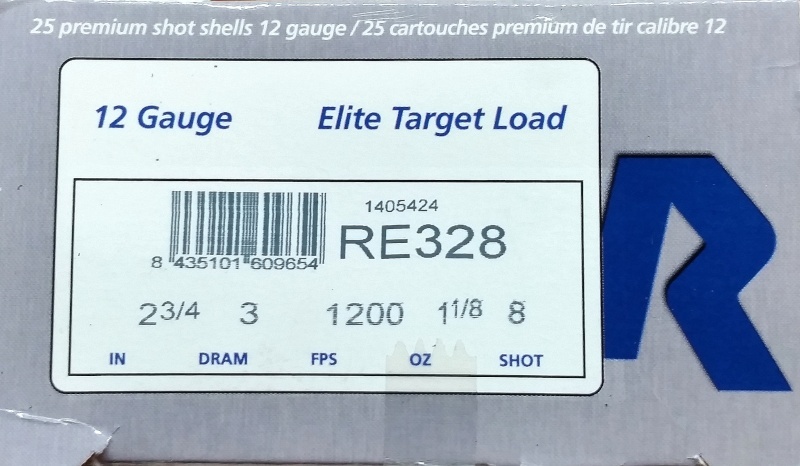 The Winchester Super Target (and even their Super Speed @ a quick 1350 FPS) are anomalies for more than the 930. They use what seems like an even thinner hull than the Winchester Universal (and the same, thin aluminum base). I even have problems with those rounds locking up my pump guns. The hull and base deform when fired and make my Mossberg 500s extremely hard to rack the spent hull out of. 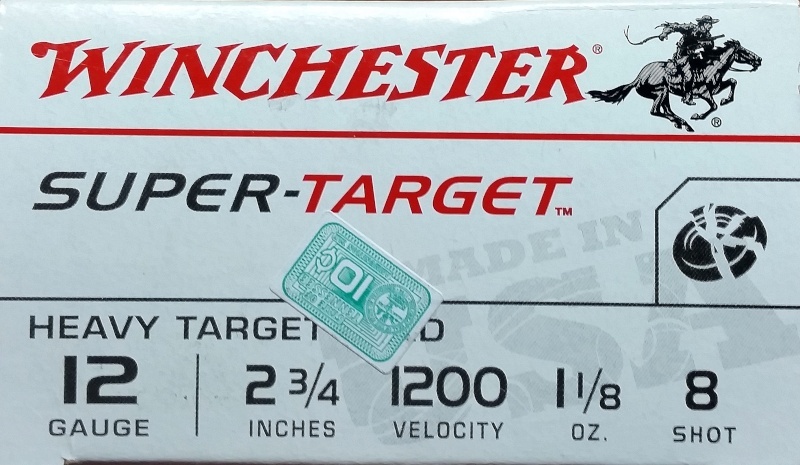 The higher the velocity of the Winchester Super series, the harder it is to get out. I have polished the chambers on two of my 500s and it seemed to help a bit, but I have placed that stuff at the very bottom of the stack as a result. If it won't cycle reliably in a pump, I see dim hopes for it in an autoloader. It is great for malfunction clearance practice, however. I really didn't expect much out of the Win. Super Target to be honest, but I figured I'd give it a whirl anyway. A true test is difficult to validate without a control group. I have issues with that stuff out my pumps too. Usually see a lot of rims that get ripped through and I've seen similar occurrence with other thin aluminum bases as well. I would up that to 97% ......and fixing any problems that do arise is no problem for the mechanically inclined . 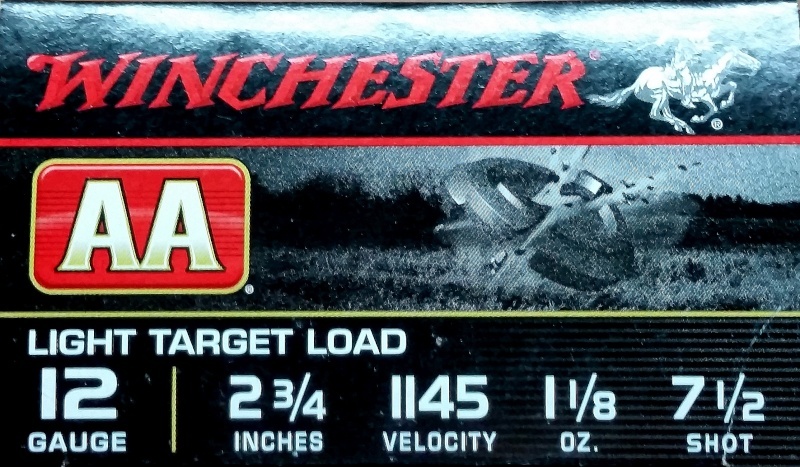 Thanks great info and I've never been a fan of Winchester ammo for any purpose this just confirms my thoughts on the stuff. of amo. 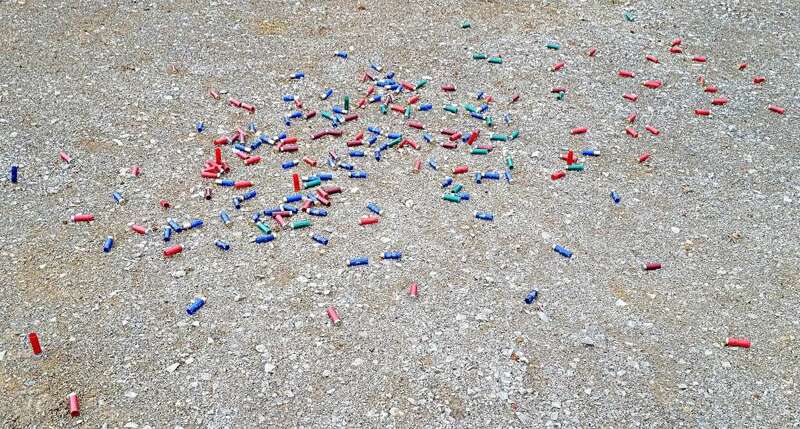 In that there was a box of Winchester, low brass # 8 bird shot,my gun did not like the low brass at all. I have found that if I use out of the same box 2.75 or 3.00 in. high brass, then I have no hang ups. There is a book titled CIVILIAN WARRIORS, BY ERIK PRINCE, FOUNDER,AND FORMER CEO OF BLACKWATER,INC. BLACKWATER PURPOSE WAS TO BUILD A ELITE TRAINING CENTER FOR MILITARY,AND LAW ENFORCEMENT. ERIK, IS A FORMER NAVY SEAL. WITH A BEAR CLAW, WOULD APPEAR ON THAT VERSION. JUST MY OPENION, THAT GUN COMES OUT OF THE BOX, FOR COMBAT PURPOSE ONLY. You can take one shell out of the box,and it may be 3 in. 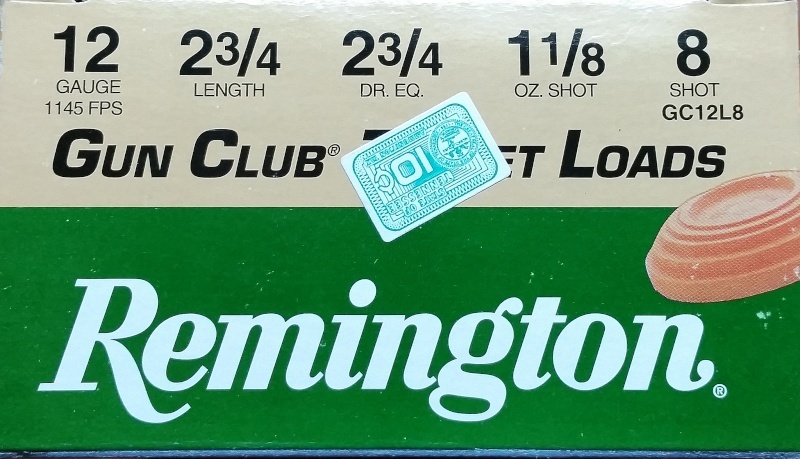 long, take another shell out of a different brand and it can be 2 7/8 in. long. I have never had a hang up with high brass, 3 in. shells. Yes at the range I mix it up, but im really picky what she is loaded with for home work. COMMENTS PRO AND CON WILL BE APPERICATED, IM HERE TO LEARN ALL I CAN. Great write up and description! 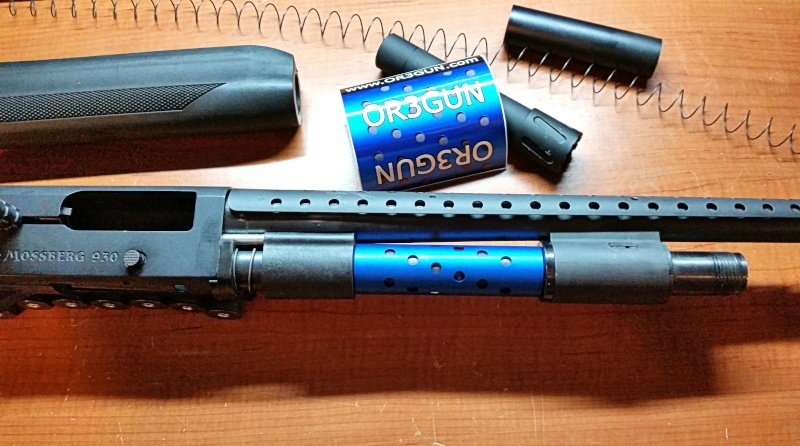 Or3Gun makes great stuff, just didn't work out for my shotty! old thread ressurection...had to swing back to this as it still pops to the top of most google searches..so I owed a range report myself since I took my time to get around to taking this advice... I had given up on my 930 for anything but slugs/buck..and full brass at that, cause even buck in the cheap Rio or Sparan low brass loads were not running 100%.. was very frustrated with my mossberg purchase..which had already gone back to mossberg for the dreaded stuck lifter problem that is also well known in the marketplace...with the lifter issue corrected, it came down to me wanting to use the gun for clay fun, 3gun, etc...so i finally ordered the OR3 blue tube...after 3 seperate range outings now i can confirm that with proper dram loads..ie Estate at 3.25 dram...the gun is now 100%...dropping down just a hair to brands like Fiocci...I'm back to a jammomatic..but I can certainly make my day work with Estate #8...and yes...this gun was super clean, lubed..breakin has included over 400rds of buck n slug with no change in the guns ability to cycle light loads...until I installed the OR3 tube spacer..that is the only mod I've made and it works for ! thanks to those guys for figuring out how to salvage a gun that I had all but given up on. Waitster and Scoop like this.